Update 10/2: The BlackBerry KEY2 LE is now available for pre-order in the U.S. Information added to the section below. Smartphones with physical keyboards aren’t in high demand these days. That hasn’t deterred TCL Communications from trying to bring back the glory of the BlackBerry brand with its famed hardware keyboard. 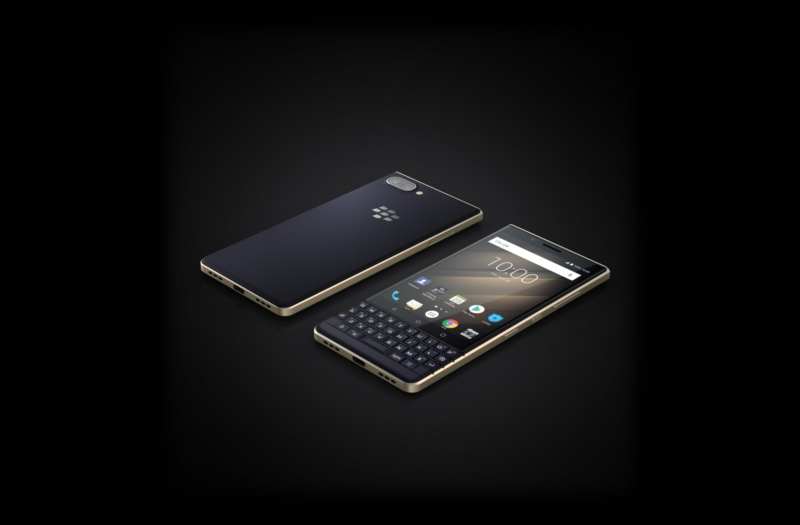 TCL launched the BlackBerry KEYOne and BlackBerry Priv as their first BlackBerry-branded Android smartphones with dedicated hardware keyboards, and while the company hasn’t had the runaway success that HMD Global has had with the revival of the Nokia brand, they’ve done well enough to justify releasing the BlackBerry KEY2. Rumors of a more affordable version of the BlackBerry KEY2 have been popping up since late July and mid-August. Today, at IFA 2018, TCL officially announced the BlackBerry KEY2 LE, a less powerful but cheaper version of the KEY2 Android phone with a hardware keyboard. Here is a hands-on video from our friends at PocketNow. As you can see, there aren’t a ton of differences between the two models, but there’s enough to make the BlackBerry KEY2 LE a considerable downgrade. The LE model features the downclocked Qualcomm Snapdragon 636 versus the Qualcomm Snapdragon 660 in the standard model. The LE has 4GB of RAM and a smaller 3,000 mAh battery compared to the 6GB RAM and 3,500 mAh battery in the standard model. The camera sensors are also quite different, although the display, design, and software are basically the same. You can also get the BlackBerry KEY2 LE in the same storage configuration. Another area where TCL has made some cuts is the build quality. While the device looks the same as the regular KEY2, it’s made of plastic. The faux brushed finish gives the illusion of a metal phone, but the weight difference isn’t fooling anyone. The good news is the keyboard has the exact same layout as the KEY2, but it doesn’t include the capacitive touch scrolling feature. The device also has a “Convenience Key” that can be programmed to launch Google Assistant. The changes that BlackBerry has made are enough to get the price down much lower. 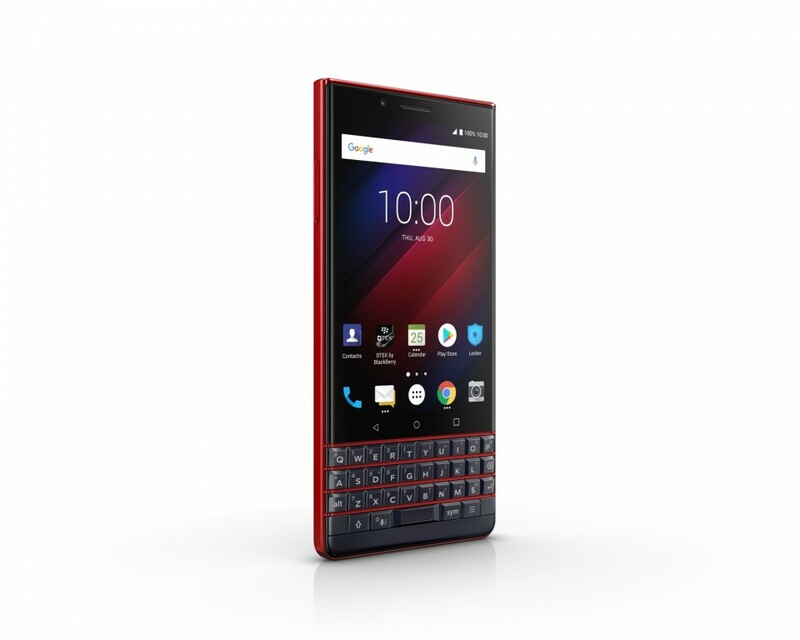 The regular BlackBerry KEY 2 costs around $650, which is a bit steep for the specifications. The KEY2 LE comes in at $399 for the 32GB model and $449 for 64GB. That may still not be a great deal for some people, but it’s certainly a better price point. The device is available for pre-order in the U.S. from Amazon for $449. Are you interested in learning what the experience is like on a modern Android smartphone that has a dedicated hardware keyboard? If so, then check out the review of the BlackBerry KEY2 from our friends over at PocketNow!